John Hardy jewelry represents some of the finest men’s jewelry in the world. 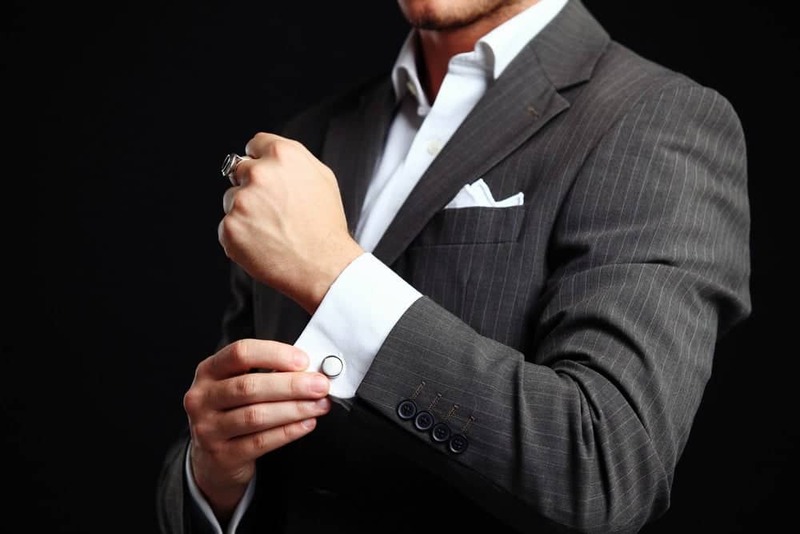 Dignified and elegant, the exquisite cufflinks for men produced by the company are among the most desirable on the market and their eternal brilliance is matched with eternal value. At North Scottsdale Loan & Gold, our team will give you top dollar for these top-notch cufflinks for men. Established in 1975, John Hardy jewelry is among the youngest of the world’s fine jewelry houses. Each piece is handcrafted to reflect the complex and refined elements of the natural world. The distinct patterns and colors of each cufflink create a connection between the owner and the remarkable yet often unpredictable world in which we live. The cufflinks themselves are a bridge from the world that we know and the world that the wearer of these magnificent cufflinks works to create. John Hardy jewelry is comprised of gold, silver, platinum and other precious metals. Some cufflinks feature sapphires and other gemstones to give the piece a touch of added brilliance. It is these elements, combined with the quality craftsmanship, that give John Hardy cufflinks their inherent value. It is always advisable to polish your jewelry to remove any blemishes that may be on the surface. It is also a good idea to ensure that the settings are secure and the stones are not loose or damaged. Doing so will enhance the loan value of the piece prior to bringing it to our pawn shop in Scottsdale, AZ. It is also a good idea to bring the cufflinks into our pawn shop in their original box and with any paperwork you have supporting their purchase price, composition and value. Our team of experienced jewelry appraisers will carefully inspect your cufflinks to determine their value. Among the factors that influence the value of the set are the item’s production quantity, condition, age and composition. Once the cufflinks have been carefully assessed, our loan officers will negotiate an offer representative of the true value of the jewelry. This simple and straightforward process makes it easy for you to sell your John Hardy cufflinks. We invite you to contact North Scottsdale Loan and Gold at (480) 443-4653 to learn more about the ways we make it easy for you to sell your John Hardy cufflinks. We will be happy to answer your questions and discuss the pawn process from start to finish when you call.